The Westborough Education Foundation Annual 5K Turkey Trot to benefit technology initiatives in the Westborough Public Schools. 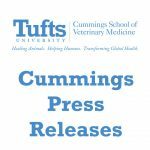 Cummings School of Veterinary Medicine at Tufts University established the fund to support organizations in its host communities of Grafton and Westborough, Mass. Applications are reviewed on an annual basis by the school and given priority based on their ability to address community-identified needs. The Cummings School Service Fund grants typically range from $300-$500. 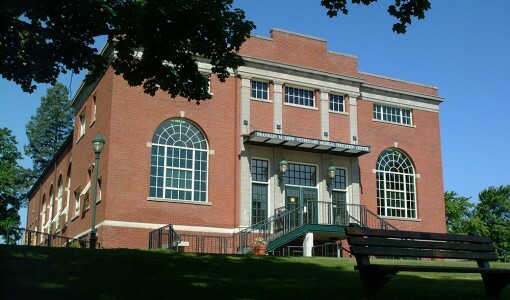 Activities funded or supported in previous years of Cummings Service Fund awards include a playground improvement at the Touchstone Community School, a children’s summer enrichment program at the Nelson Library, an adult English language program, a Grafton League of Women Voters-sponsored study of support services available locally for the elderly, and the Lion’s Club Fourth of July celebration.